The demographic of Jerusalem is one of the most fascinating ones in the world. It may not be as diverse as Toronto (which is considered to be the most diverse city in the world), but it sure is more complicated than the Canadian metropolis. For centuries Jerusalem has attracted merchants, armies and spiritual leaders from around the world. Many have settled in the land, while others come and go. In a way, so it is to this day. While the Old City of Jerusalem is split between Jews, Muslims, Christians and Armenians, one does not need to walk far from the city gates to come across compounds inhabited predominantly by Ethiopian Jews or the Russian Orthodox, to name a few. With hundreds of diplomats and international expats thrown in the mix, it is no surprise that the unique diversity is true of every generation in the city – including children. 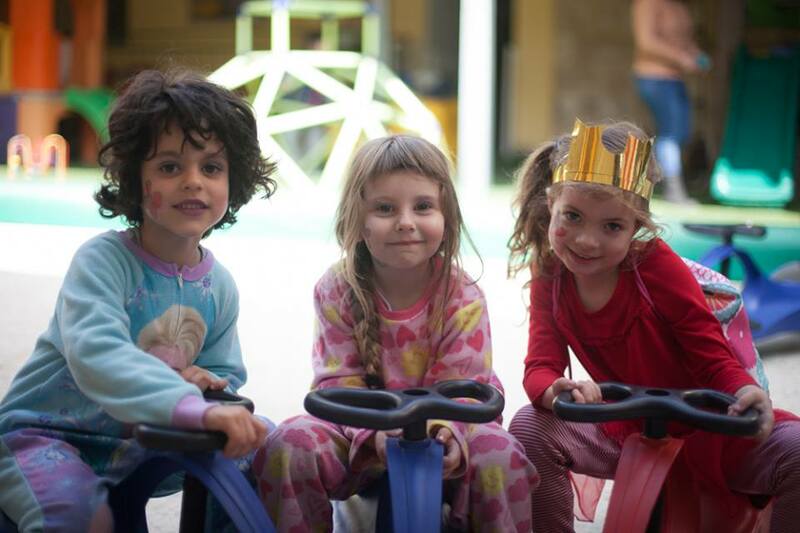 Aware of this cultural wealth, one remarkable preschool in Jerusalem is paving a way in helping different groups of the society interact and integrate. The ‘Little Hearts’ school program created a loving and nurturing environment that models unity amongst the Arab, Jewish and International populations of Jerusalem. Built on cooperation, it welcomes all children while making sure their staff also represent various communities of the city. The Little Hearts Preschool embraced the world renown Montessori method of education and implemented it with huge success. 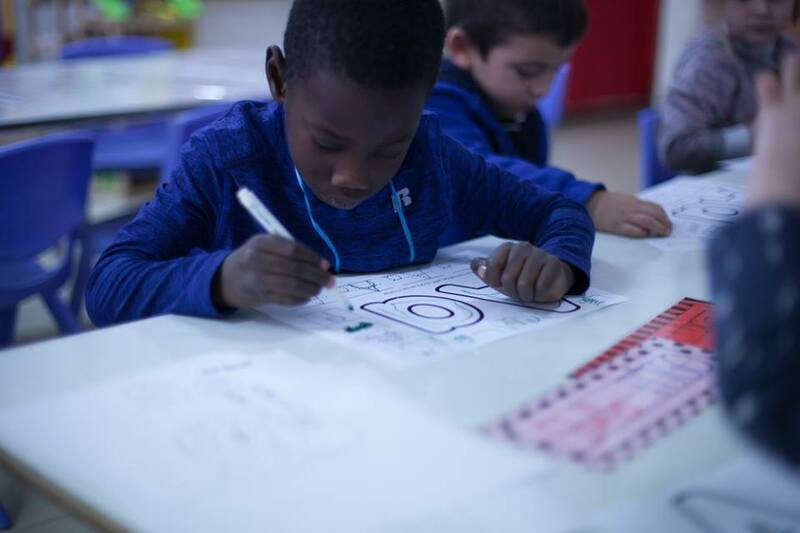 The idea behind the Montessori system is to help and allow children to develop independence in all areas according to his or her inner psychological directives. In a country like Israel, it seems pivotal to take that into consideration and cater to every child’s individual needs and circumstances. Offering excellence in education through a Biblically-based learning environment the school serves up to 65 families each year. The children at Little Hearts are learning reconciliation and cultural diversity at a very young age and mingle daily in a warm and cheerful setting. Some have barely started walking and talking. 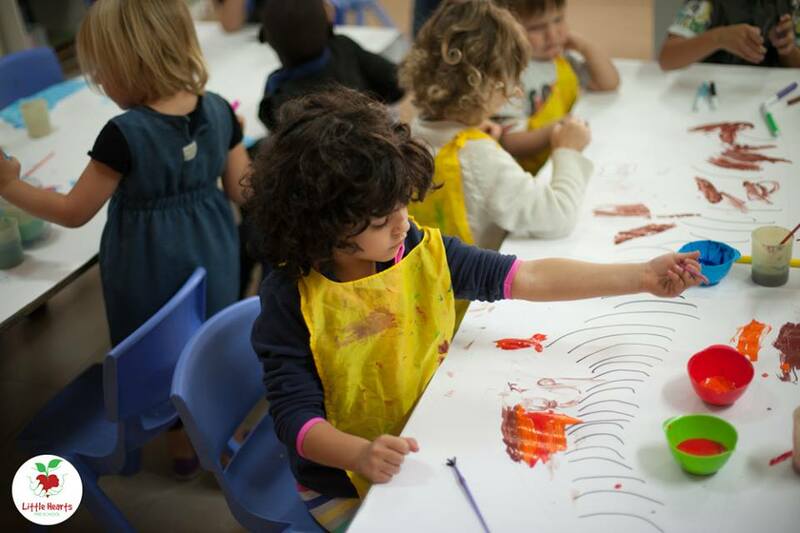 With all the creative and educational activities at Little Hearts, there is no time for prejudice or fear.